The country of Montenegro might be small and scarred by wars, but it still has a huge array of both natural and man-made wonders. This land of fairy tales will take your breath away with its gorgeous mountains, beautiful beaches, clear sea and remains of its long history. 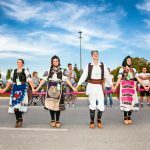 Thanks to its beautiful nature, clear Adriatic Sea and interesting culture this country is quickly becoming one of the most popular travel destinations in all of Southeast Europe. If you wish to experience the pine-scented mountains, lush valleys, Venetian-like towns and lovely beaches head to Montenegro. Here are some places you shouldn’t miss on your round trip of Montenegro! The capital of Montenegro might not be the most popular destination at the moment, but this city has a lot to offer. Podgorica is located in the heart of Montenegro, with rivers flowing through and near the city. Long history, the Mixture of architectural and cultural styles and make this city interesting for tourists, from the Duklja ruins near the city, remains of the Ribnica Fortress, Ottoman architecture stara Varoš (Old Town) to the more modern, European parts of the city. 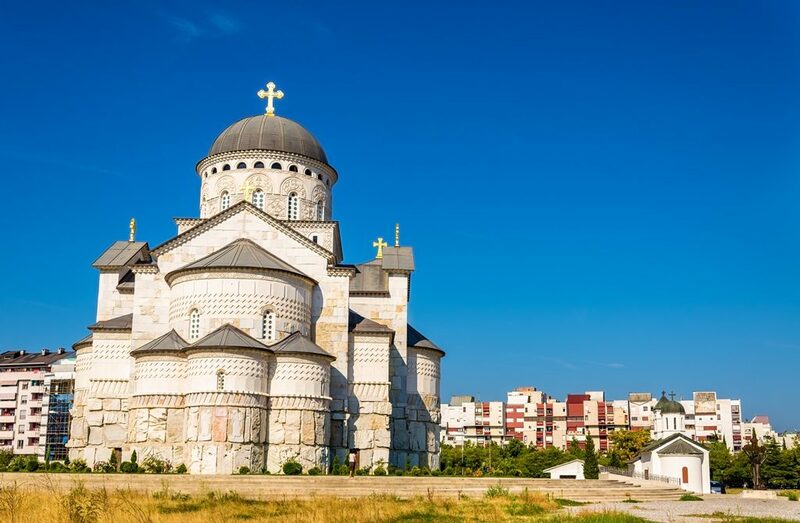 Pay a visit to the Podgorica City Museum, the Winter Royal Palace and the Orthodox cathedral of the Resurrection of Christ. Podgorica is also the best place to go shopping in all of Montenegro and to try some local wine. The most visited national park in all of Montenegro is near Podgorica – Lake Skadar. Bus from Podgorica to Lake Skadar: daily there are around 10 buses driving from Podgorica and Virpazar. The bus travel time is around 30-40 minutes; tickets which can be bought at the bus station in Podgorica or on the bus cost around 2-3 Euro. Cetinje, ‘The heart and soul of Montenegro’, is the Old Royal Capital of Montenegro and a cradle of Montenegrin culture. The city was founded in the 15th century when Ivan Crnojevic had to move the capital of Zeta because of the Turkish conquests. Because of this Cetinje represents a treasure trove of national heritage of Montenegro. The urban area of the city started to grow in the 20th century, and so historic Cetinje is very much preserved. 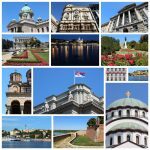 Cetinje hosts seven museums; some of those are the National Museum of Montenegro, Montenegro Art Gallery (both located in the former parliament building), the History Museum and the Njegos Museum. Cetinje Monastery, considered the main attraction of the city, contains several relics: remains of St. Peter of Cetinje, right hand of John the Baptist, a shard of the True Cross and even the royal crown of Serbian king Stephen Uroš III Dečanski. Near Cetinje is Lovcen National Park (€2 ticket price) where you can also see the Njegos Mausoleum. Bus: There are up to 9 bus departures from Podgorica to Cetinje. The journey lasts for about 50 minutes and one-way adult ticket costs €3. The most popular summer resort in Montenegro, also called ‘Miami of Montenegro’, is well known for its many beaches (35 different beaches along the Budva Riviera, according to Budva Online), Old Town walls and long history. Budva is 2,500 years old and one of the oldest settlements on the Adriatic Coast. You can learn more about its long history in Museum of the Town of Budva. Stroll the cobblestone streets of the Old Town, take pictures of the Budva Citadel, visit the Churches of Saint Maria and Saint Ivan, all hidden behind the stone town walls. Since Budva is the most popular destination in Montenegro it is no wonder that it has an image of a crowded beach resort with vibrant nightlife. 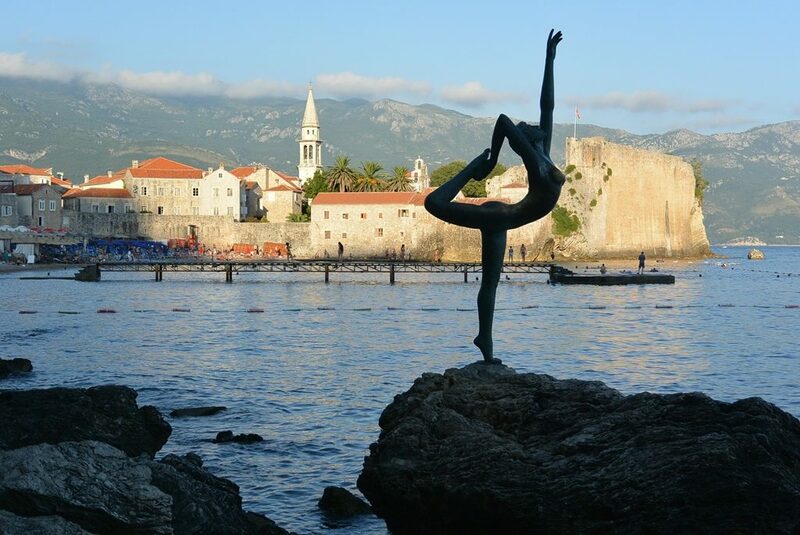 On the Mogren beach, located only 150m from the town walls, you can see the symbol of the city – the Dancer from Budva statue. In the summer you can enjoy the beach bars, festivals and events such as the Budva Theatre City Festival. Bus: There are up to 9 bus departures a day from Cetinje to Budva. The journey lasts about an hour and one-way adult ticket costs €3. The Bay of Kotor, one of the most beautiful sights in all of Montenegro, attracts more and more tourists every year. 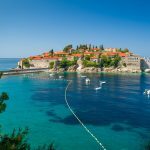 All of the cliffs, gulfs, sparkling straits and old stone towns make this place one of the top attractions in Montenegro. 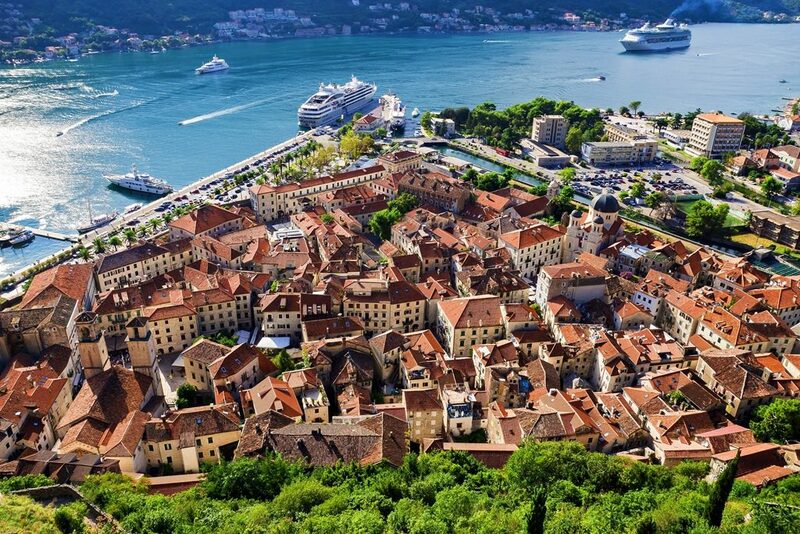 Some of the towns that you should visit while here are Tivat, Perast and Kotor, one of the UNESCO World Heritage Sites. This ‘little Dubrovnik’ is defined by the Old Town walls, constructed first in the 9th century and eventually completed in the 18th century. 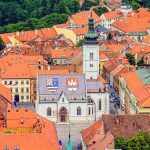 You could spend the entire day exploring the fortified Old Town, but save some time for the Saint Tryphon’s Cathedral, Saint Nicholas’ Church, the Maritime Museum and whether you are a cat person or not, pay a visit to the Cat Museum. If you are brave enough to try the steep 1350-step climb you will be rewarded with the sight of the Castle of San Giovanni and the breath-taking view of the Bay of Kotor. Bus: There are up to 14 bus departures a day from Budva to Kotor. The journey lasts from 40 minutes to an hour and one-way ticket is €3. This town may be small, but it is also very old. Even though it was inhabited long before, it was officially founded in 1382 by the first King of Bosnia, Stefan Tvrtko I Kotromanić. Thanks to its fortress, palaces, churches and beaches, Herceg Novi became a major Montenegrin tourist destination. 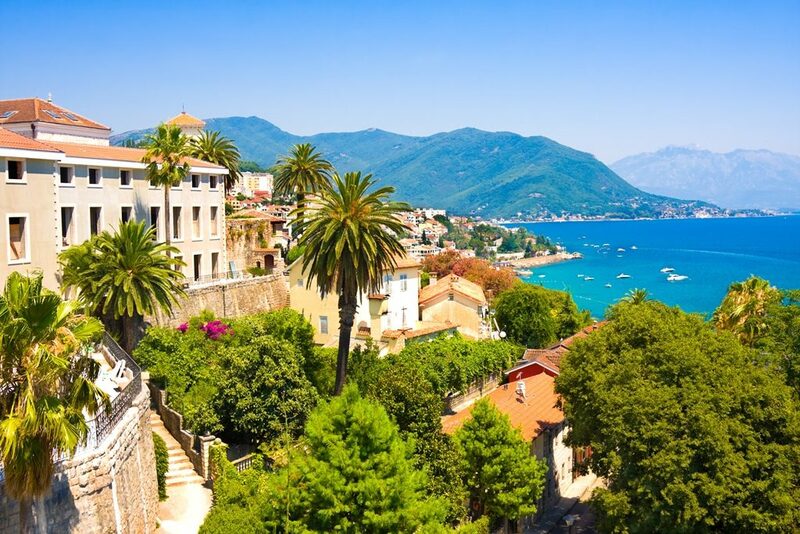 This lovely picturesque coastal town offers its visitors an insight into the country’s past with its Old Town, Savina Monastery, Archangel Michael’s Church, Forte Mare Fortress and the Regional Museum of Herceg Novi. If you get tired of sightseeing there are plenty of beaches near the town. Bus: There are up to 11 bus departures on relation Kotor – Herceg Novi. The journey lasts about an hour and one-way adult ticket costs €3. Montenegro’s second biggest city isn’t usually the more popular destination when compared to Montenegrin coastal cities, but it does have its own charm. This lively student town will offer you a cheaper Montenegrin experience. Here you can check out the Nikšić Heritage Museum, Freedom Square, King Nicholas Palace and the Saint Basil of Ostrog’s Cathedral. Explore the roman remains of the Bedem Fortress and prepare to cross some beautiful bridges – the Moštanica Bridge and the Emperor’s Bridge. 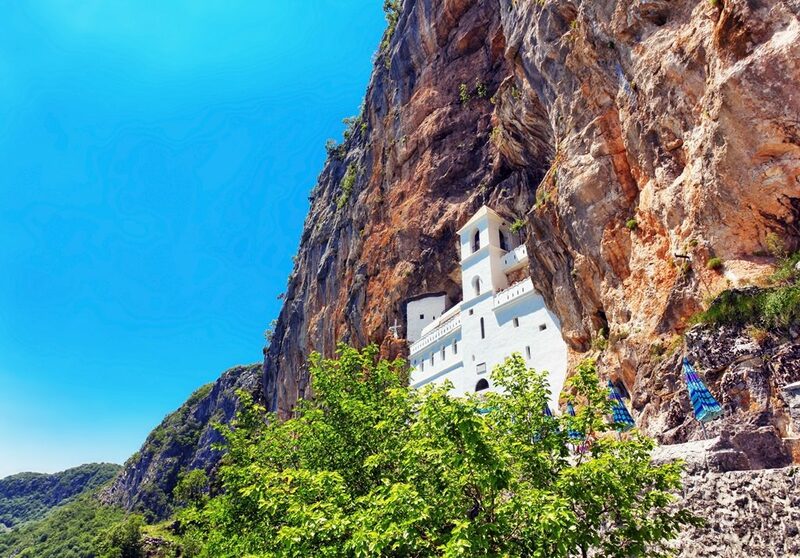 Carved into the cliffs the most popular pilgrimage site in Montenegro, the Ostrog Monastery, is near Nikšić and it’s worth paying a visit. Another sight to see is the Durmitor National Park that can easily be reached by bus from the Nikšić bus station. While in Nikšić don’t forget to try the nation’s favourite beer – Nikšićko. Bus: There are 3 bus departures from Herceg Novi to Nikšić. The journey lasts 5 hours and one-way adult ticket costs €10.